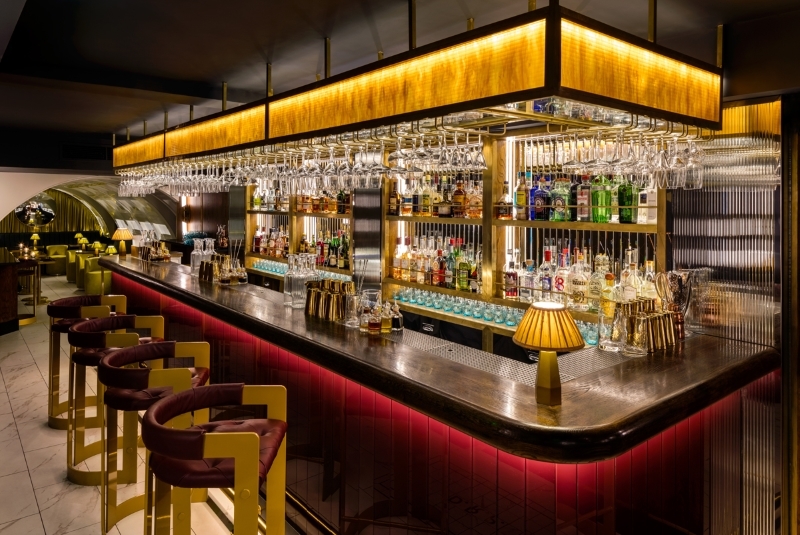 Introducing Soho's latest members' bar & drinking den. A hideaway for luxury libations, high jinks & late night liaisons. Taking the place of 60s haunt, ‘The Pinstripe Club’, and inspired by its colourful history of scandal and infamy, Disrepute combines classic timeless qualities with 60s counterculture and the best of London’s cocktail culture today. A hidden gem nestled into a 100–seater basement between Carnaby Street and Beak Street, Disrepute (D.R.P.) will welcome members and non–members alike with warm hospitality and impeccable service. 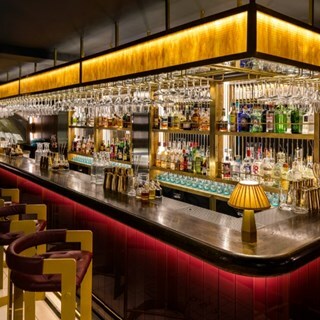 Offering an expertly curated drinks menu, where established ideas meet modern thinking, cocktail lovers are well looked after while a luxurious collection of spirits will appeal to the discerning and an extensive wine list will showcase English producers.